Here at Hurstwood Farm we have a number of staff who can takes rides or give lessons. Liane March is our Yard Manager who does much of our teaching. Liane is a fully qualified UK CC Coach. 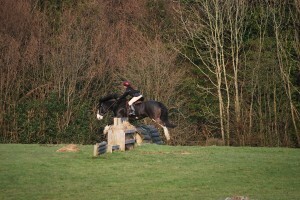 She is a very competent eventer who is also excellent at schooling and breaking in young horses. She is very popular as an instructor with our clients. Assessment Lessons – We ask all new clients to take an assessment lesson in the school before venturing out on our horses. This can focus solely on flatwork or can include some jumping to your requirements. Dressage Lessons – Work on a specific test or certain elements to improve your marks. 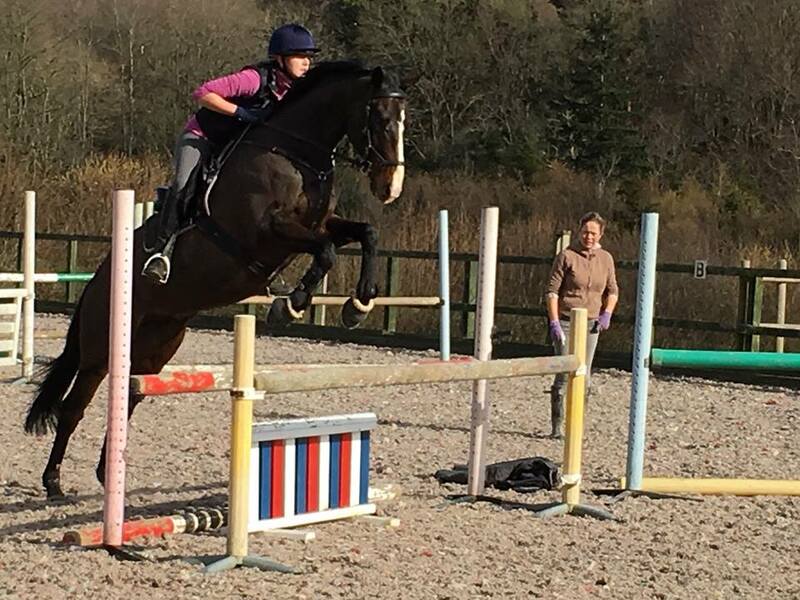 Show Jumping Lessons – Take a lesson with our instructors who have plenty of BS experience. 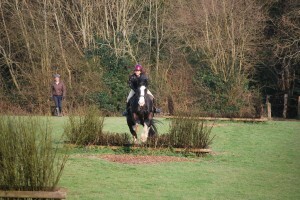 You can choose to work mainly on certain aspects of your jumping technique or practice around a course with tuition. 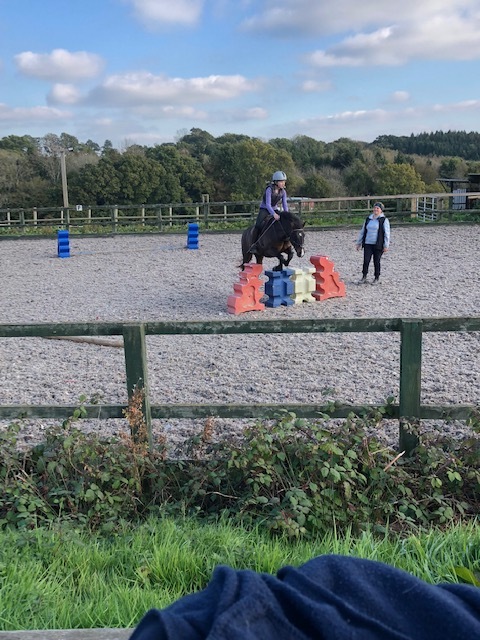 Grid Work Lessons – Help to improve both you and your horses jumping technique with athleticism. 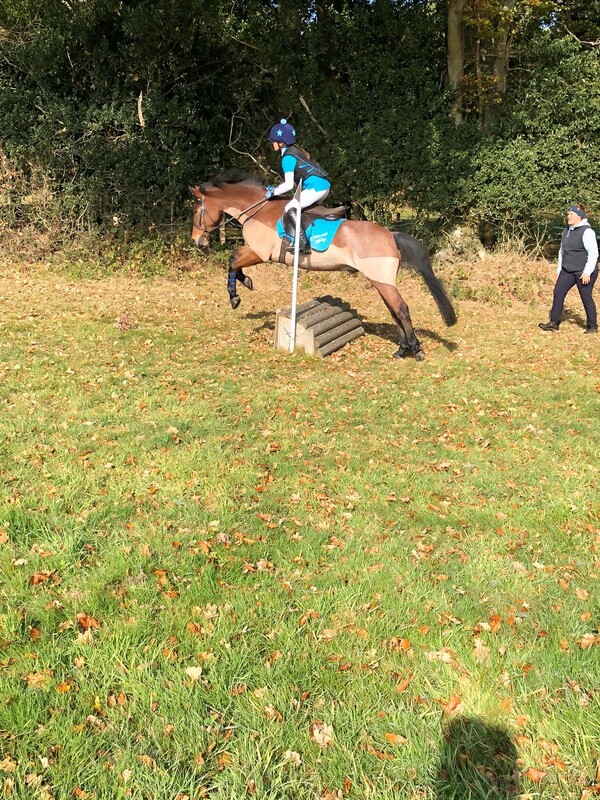 Cross Country Lessons – Have a lesson using our extensive course, which caters for those with no cross country experience to those competing up to BE novice standard. 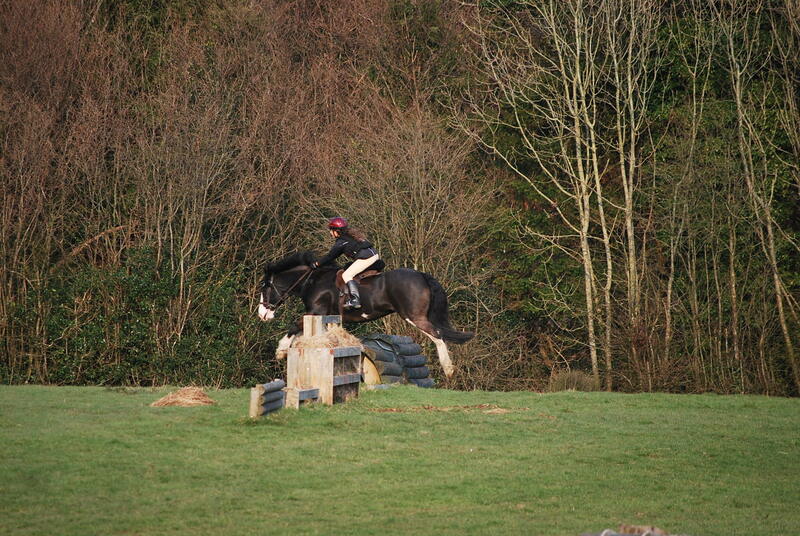 You can also hire out the Cross Country Course. Escorted Hacks – We also offer escorted hacks around the local quiet lanes, bridlepaths and our own 80 acres of field and woodland. 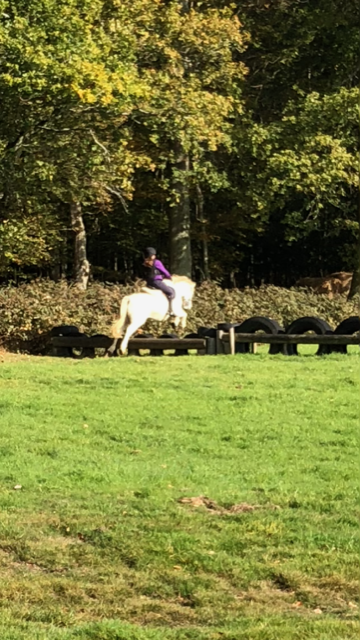 Clinics – Over the summer, half term and continuing, we hold pony eventing clinics for small group lessons in a three disciplines, the lessons are fun and relaxed please see our events page and Hurstwood Farm Equestrian Centre Facebook page for further dates and details.